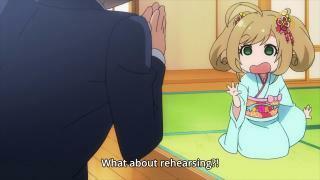 When will be The [email protected] Cinderella Girls Gekijou next episode air date? 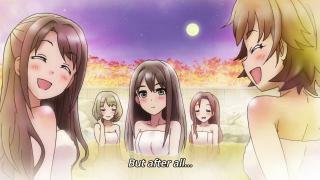 Is The [email protected] Cinderella Girls Gekijou renewed or cancelled? 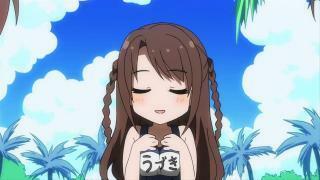 Where to countdown The [email protected] Cinderella Girls Gekijou air dates? 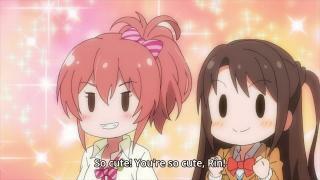 Is The [email protected] Cinderella Girls Gekijou worth watching? Our IDOL friends are back again today! 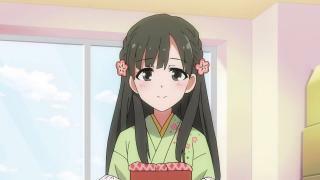 Get a rare look at how IDOLS spend their days off, as well as their comical interactions with each other in this hyper-fun-filled short anime. 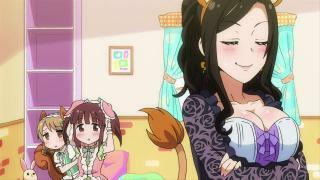 The [email protected] Cinderella Girls Gekijou next episode air date provides TVMaze for you. 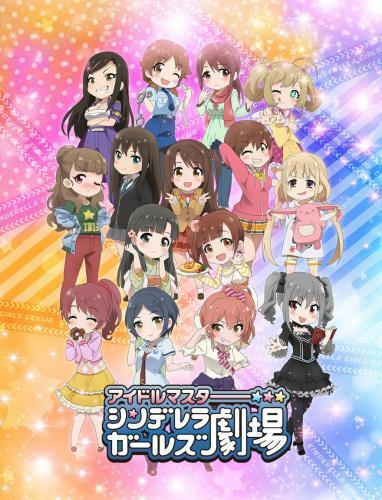 EpisoDate.com is your TV show guide to Countdown The [email protected] Cinderella Girls Gekijou Episode Air Dates and to stay in touch with The [email protected] Cinderella Girls Gekijou next episode Air Date and your others favorite TV Shows. Add the shows you like to a "Watchlist" and let the site take it from there.